You asked for it so we have delivered it! The competition everyone has been talking about ! 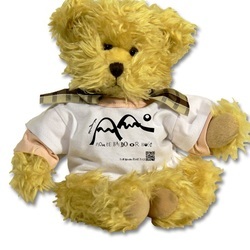 Don't miss out on this chance to win the one and only (drum roll please)… 'Baldo Bear'.